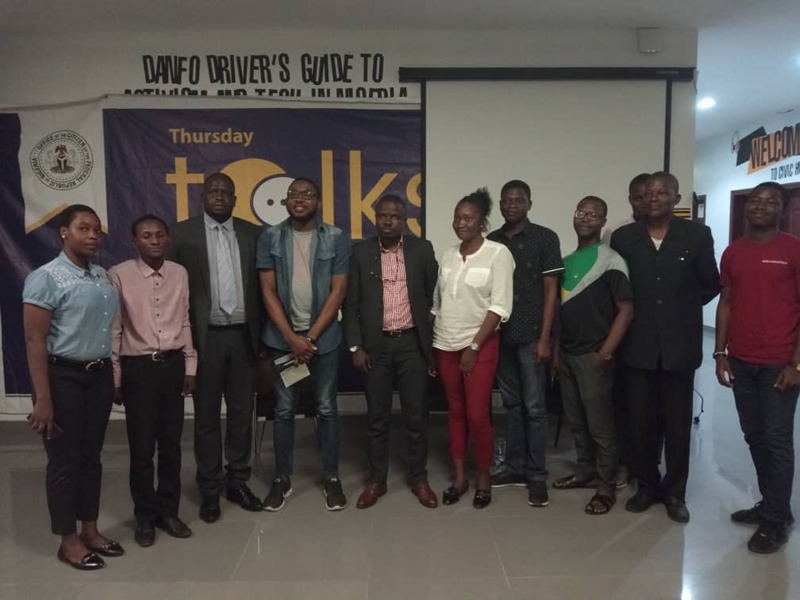 The seventh edition of the monthly conversation with change agents and thought leaders – Thursday Talks Lagos – picked on the conversation that began on the event of the Independence anniversary…Nigeria At 58. Nigeria At 58 is just an acronym for the celebration of the country’s Independence from colonialism on October 1, 1960 – 58 years after, and it is important we continue to have conversations around it as nothing really has changed till date. As a reminder, Thursday Talks comes up on the last Thursday of every month with a line up of panellists and active citizens in attendance. For the seventh edition which held on October 25, 2018, Dolapo Ashiru (Managing Partner, Nirvana Consultants) and Sheriff Adekoya (Senior Strategist, Insight Communication) were on the panel; alongside some other active citizens. The theme was: #NigeriaAt58: The Independence Debate. In Nigeria, we do not save for the rainy season. Also, we need to learn to begin to diversify our economy with infrastructure. We cannot continue to import petrol, diesel; something that is extracted here – Ashiru. There are so many potentials in our states. We need the state governments to do more – Ashiru. It is pitiful that at 58 we still do not behave like a nation should; like a sound society – Adekoya. Nigerians within Nigeria can make things work but religious sentiments that dive into the social-political arena will keep hindering growth – Adekoya. The whole idea is that this regime is talking the country years backwards but, they are actually taking us through the firestones that will make things work – Adekoya. Nigeria is still far what it should be at 40 and we are already at 58; we all are responsible for this – Adekoya. Nigeria is like a combination of fractured nations and it is getting worse by the day. We must shy away from the campaign of ‘colony’ – Adekoya. Nigeria has the potential to feed 300 million people or more. But Nigeria in its present state cannot even feed 50 million people. We cannot continue to do the same things and expect new/better results – Adekoya. The strength of this country is our diversity. The Nigerian project has begun and we cannot go back now. We must try to make it work – Ashiru. Democracy can work in Nigeria only with the active participation of the citizens – Adekoya. Nigeria is an unfortunate marriage. However, in a marriage, you can go for counselling when it is not working but we are only doing the opposite in Nigeria – Adekoya. Leadership has failed us. Followership has succumbed to the failure – Adekoya.